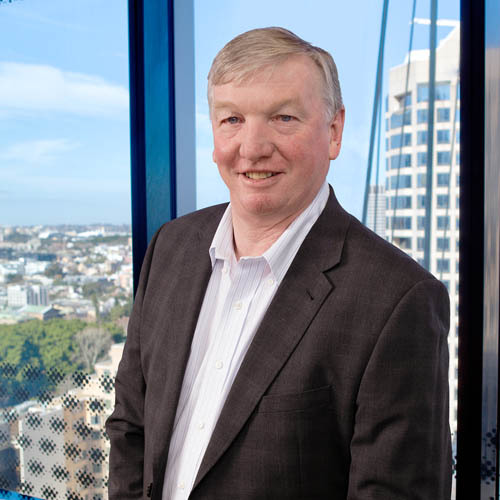 Mark has been practising in Sydney for 35 years and is one of the founders of Watson Mangioni Lawyers. Mark specialises in the areas of commercial litigation, commercial advice, regulation and insolvency & reconstruction. Mark acts for a number of registered liquidators as well as for a range of large and small corporations, commercial bodies, professionals and high net wealth families. He conducts commercial litigation in all jurisdictions, particularly in the Federal Court of Australia and the Supreme Court of New South Wales and acts in regulatory investigations and proceedings. He has extensive experience in alternative dispute resolution. In addition, he regularly advises creditors, debtors and insolvency practicioners on all aspects of corporate insolvency & reconstruction.